One of many nice things about living in a narrow valley is when it’s cool and dreary, it’s just a short drive to get above it all. Where do you go to get above (or away from) it all? A couple of snaps from a long day working on and hiking trail. Longer than anyone expected, as the 7.5′ maps didn’t show quite a bit of trail detail (e.g., switchbacks) that we needed to know. Once the fires started, the trail we were sent to work on, the Pacific Crest Trail (PCT), was closed to the public so that firefighters could move freely on it. Not to mention, parts of the trail passed close to the rapidly growing fires. Since that trail was closed, we shifted gears and tackled a few local trails that had been sorely neglected for quite a few years. The first was the Long Gulch Trail. Quite a bit of clearing brush and rebuilding trail that morning, but we were lucky enough to make it to Long Gulch Lake for lunch. A few folks jumped into the water while most of us just enjoyed the scenery. Those that swam regretted it later as the chafing set in on a long loop hike back to camp. 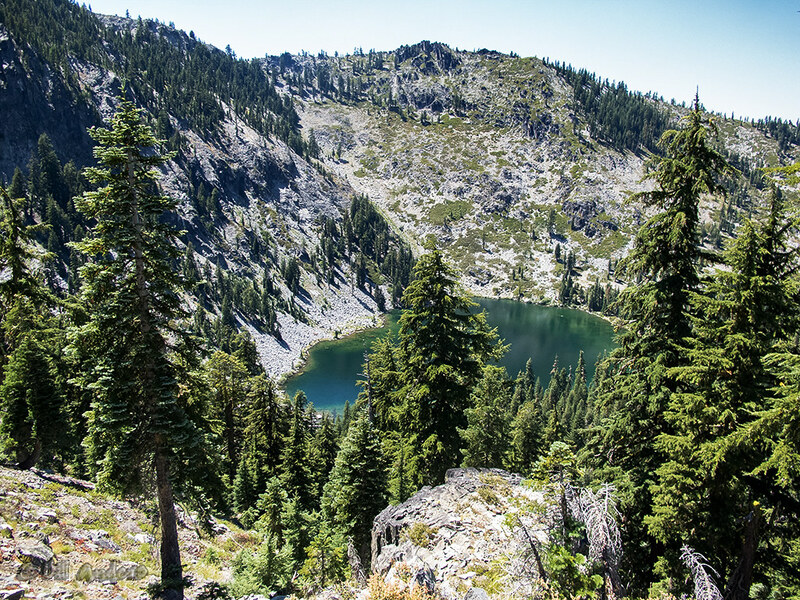 This is the view of the lake a couple of hours later as we worked the trail up to the ridge line. 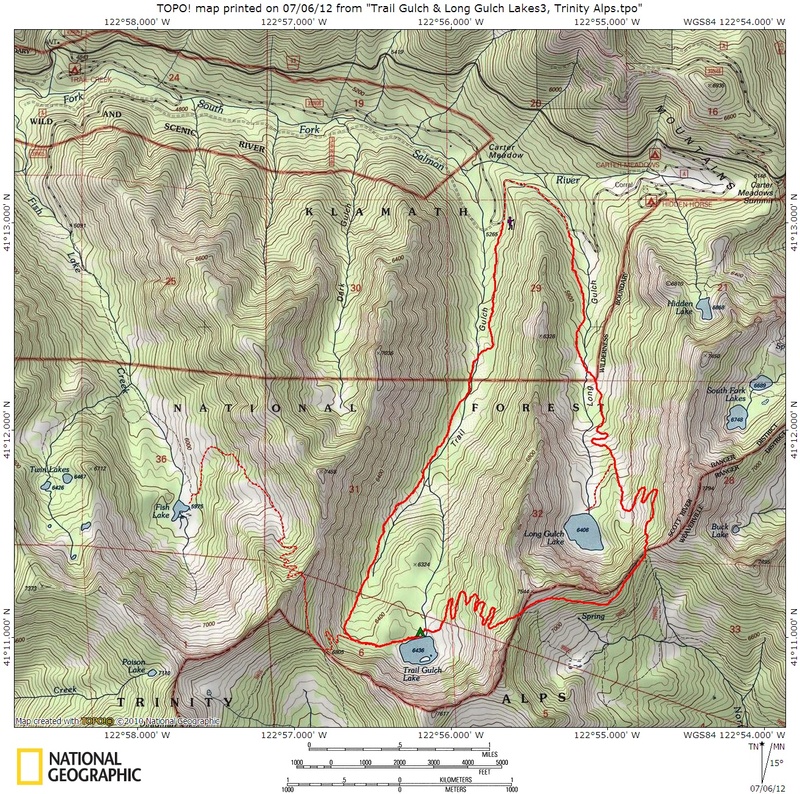 Here is a map that some folks built of their three day hike of the same loop that we worked and covered in 10 hours. But to be fair, we only worked the uphill portion of the Long Gulch Trail, then moved quickly through the rest of the loop to get back down into the valley. We moved quickly through the hike portion once we reached the top of the Long Gulch Trail. 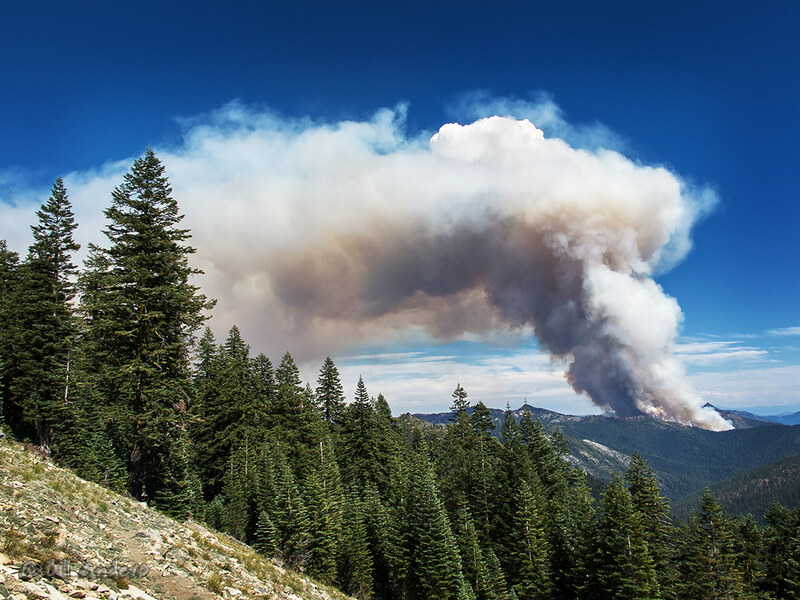 We received word from the Forest Service that we were not to dilly dally, as the Coffee Fire was just a few miles away and blowing up in the dry, hot, windy afternoon conditions. We could see a bit of the smoke plume from the top of the summit, but had a chance to really get a look at it less than 1/2 mile later as we hiked under the south side of the ridge line. The picture makes it look quite a bit further than it really was. As we dropped down the switchbacks towards Trail Gulch Lake, we had a front row view of the helicopters dropping down over the lake and scooping up water to drop on the surrounding fires. That made for a complete experience. Over a week later, the Coffee Fire is still going, having burnt over 6,000 acres, but is 60% contained this morning. However, our entire area is in a Red Flag Warning for the next 48 hours as another round of thunderstorms, with little rain, spread over the forests. It’s just that time of year out west. A surprise in the lower level of the Smithsonian American Art Museum. 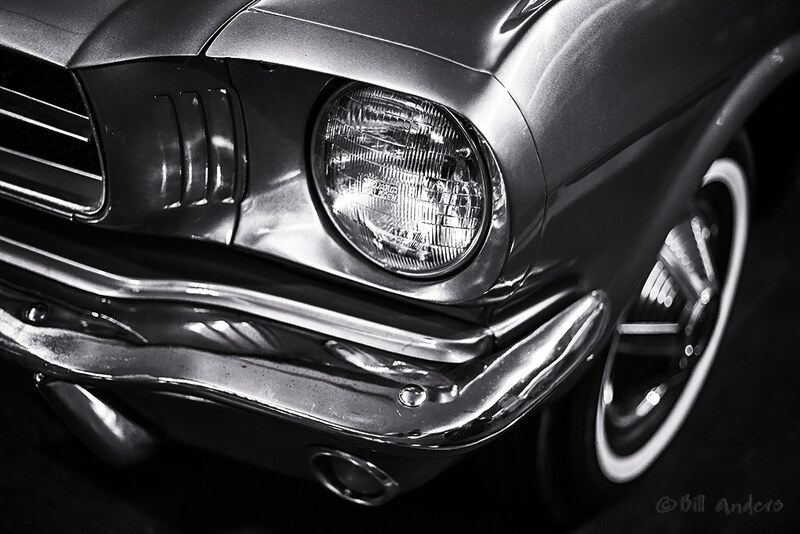 A gorgeous 1965 Ford Mustang. It’s a Saturday in summer, so that means plenty of car shows. Get out and enjoy some art! It’s not too often that I talk about companies or products here. I have talked about some cycling, running and triathlon related products over the years, especially once I’m confident that it’s something that I like. Actually, a moment to rave about some phenomenal customer support from one of the companies. The company is Light & Motion, creators of personal lighting systems for pretty much any activity you want to engage in, on ground, in the air or in the water. I bought a set of Stella 300 Dual headlights back in autumn of 2009. I needed them for my bicycle commute to/from work in Germany. If you’ve lived in Germany, the winters are cold and dark. Very dark. Especially if you spend a large amount of time riding through the forest, hoping to dodge any deer or boar that want to cross the trail. They treated me extremely well through 3.5 brutal German winters, including two in a row that the German weather service declared “the worst in 40 years”, followed by “the worst in 41 years”. Except when I was commuting, it was pitch black except for what the Stella would illuminate. 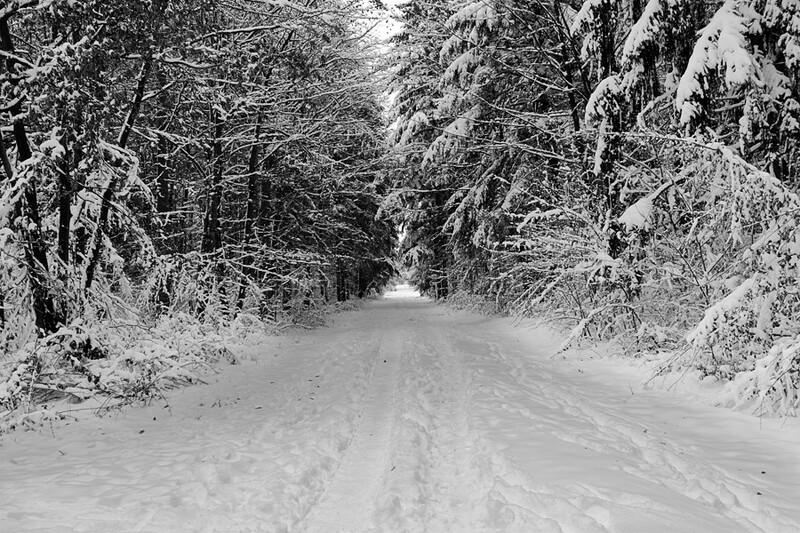 Which on a snowy ride like this, pretty much everything was illuminated for a good 30-40 yards ahead. Like I said, brilliant riding. Here in Oregon, I don’t need them for daily commutes, instead breaking them out on occasion, like every Monday to get home from the bike polo game. A couple of months ago I realized they were not working as they had, or should. So I contacted Light & Motion. A bit of talking back and forth and they suggested that I send it in for a look. Which I did. They arrived back at my front door today, an almost completely brand new set. Looking at the work order, it mentions that they replaced the cable (that runs between the battery and the lights) as well as changed out the lights. In other words, they rebuilt a new set, which is great since they no longer make this model. So the lights are almost five years old and completely rebuilt. They covered it under warranty work! The quote that they gave me prior to the work was extremely reasonable, coming in at around 1/10 the cost of buying a new light kit. I was pleased with that, knowing that their standard warranty length is two years. But three years after that point, they still covered it. Amazing service that was completely unexpected. Unexpected, but greatly appreciated. Broadcasting their excellence to the world is the least I can do. So if you’re in the market for headlamps or headlights or dive lights, buy from Light & Motion. I know any lights I buy in the future will be from them. 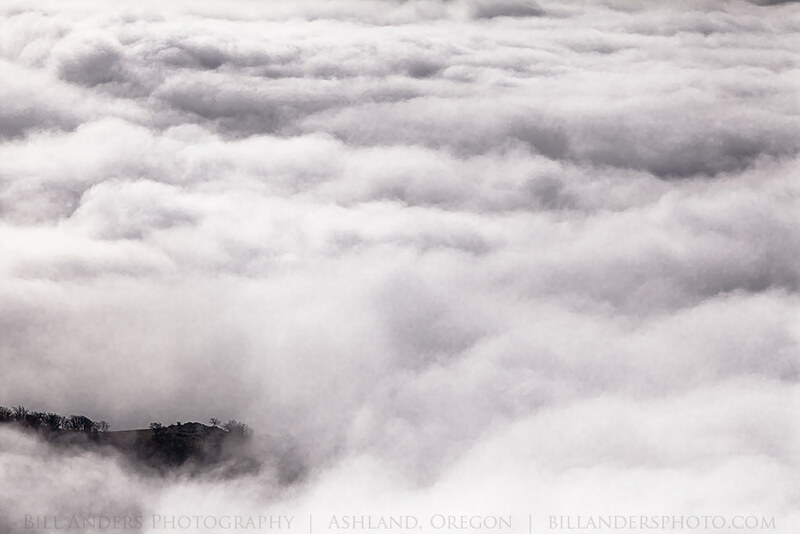 Posted on July 16, 2014 July 15, 2014 Categories Ashland, Bill Anders, billandersphoto.com, Climbing, Cycling, entertainment, Fitness, Germany, Inspiration, Landscape, Marathon, Medford, Oregon, photography, Running, sports, Swimming, Track and Field, Travel, Triathlon, Ultramarathon, US, WeatherTags Customer Service, headlight, Light & Motion, stellaLeave a comment on Brilliance!